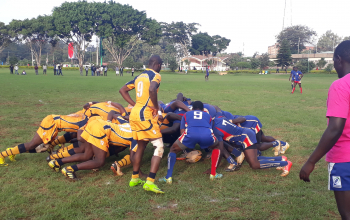 Championship side Egerton Wasps are set to play nationwide side TUM Marines in their first match of the Varsity League on Saturday Sep 29, 2018 at UoN grounds. 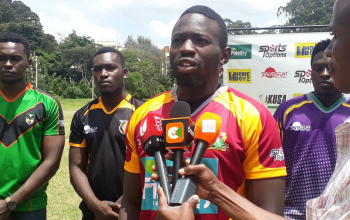 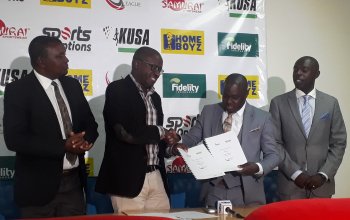 Both Egerton and TUM will make trips to Nairobi as they seek perfect start from pool A of the Varsity League that also features Blak Blad and JKUAT Cougars. 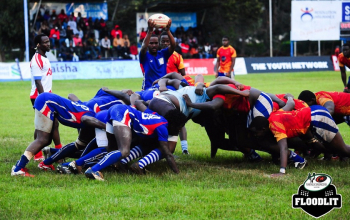 Debutants Desmond Otieno and Barry Opondo are named as second rows for Egerton with Calvin Kiprono and Kevin Ledama starting as half-backs. 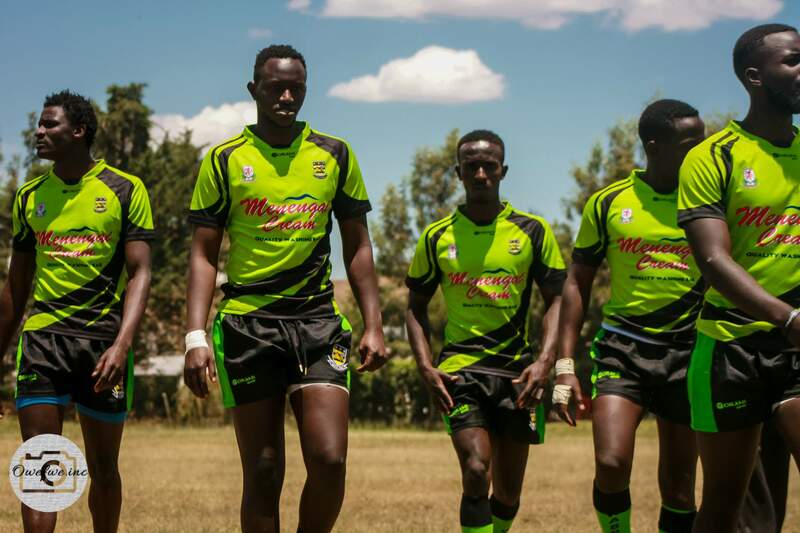 Egerton have named four other debutants- Omwoke Antony, Winston Kombo and Kevin Ledama with Karani Victor set to start from the bench. 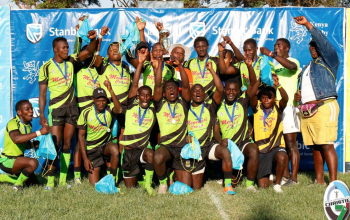 Mombasa based TUM Marines will seek to continue from where they left in the Coast nationwide side with Sam Nyangau starting at fullback, Moses Litunya and Obadiah Kibet on the wings while Benedict Wesonga is the eighth man.